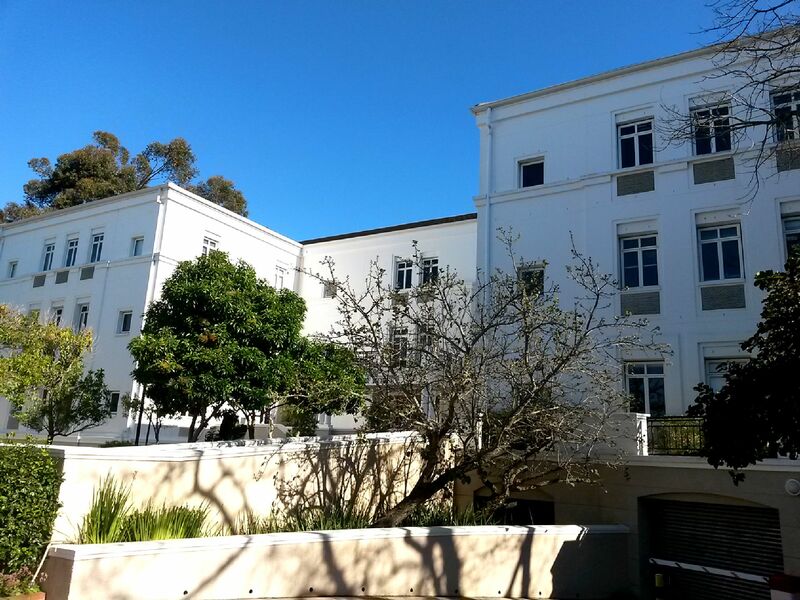 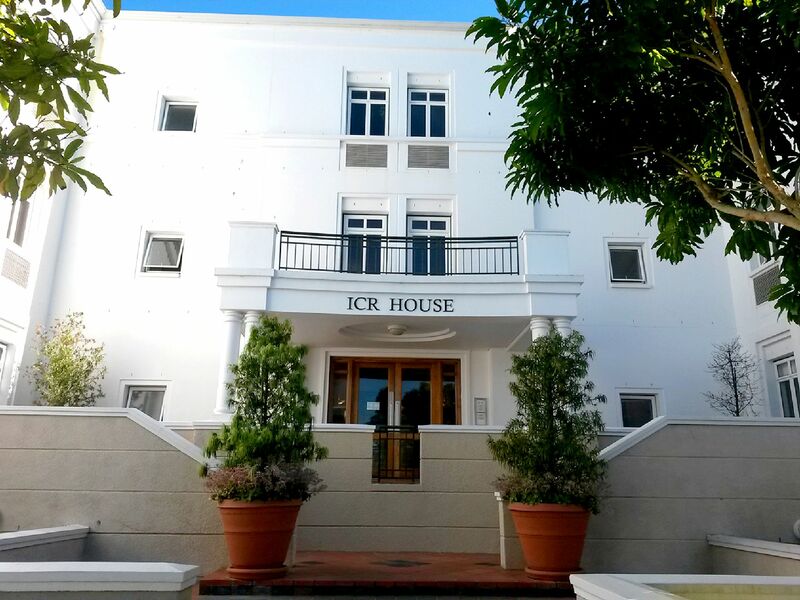 The most prestigious and sought after address in the Southern Suburbs! 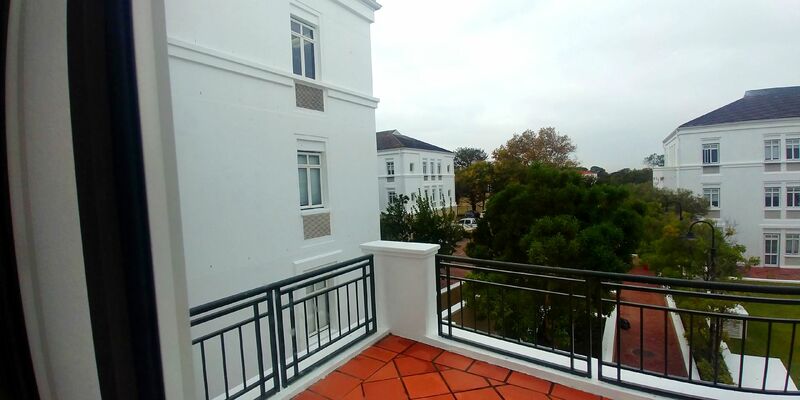 This 1st floor unit is well designed and enjoys a leafy outlook across the park-like grounds. 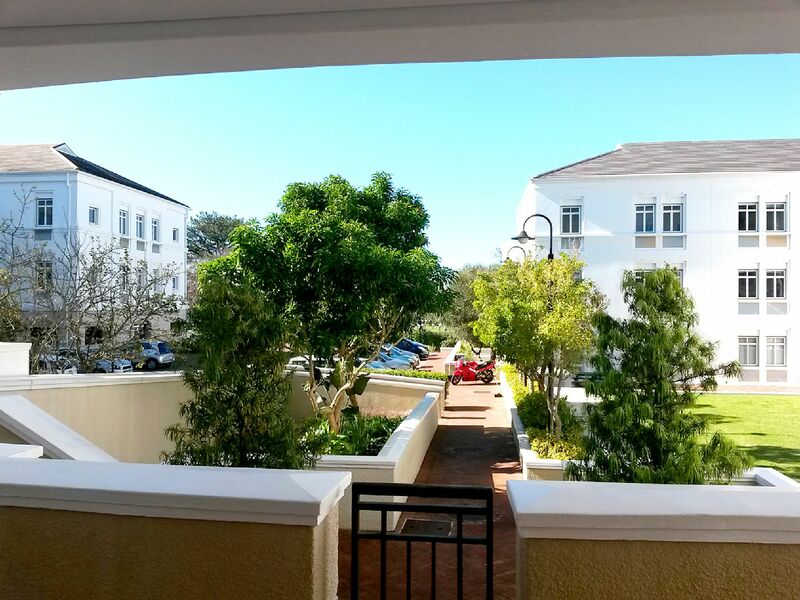 Various terraced lawns & patio’s are available for tenants use. 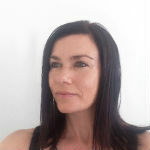 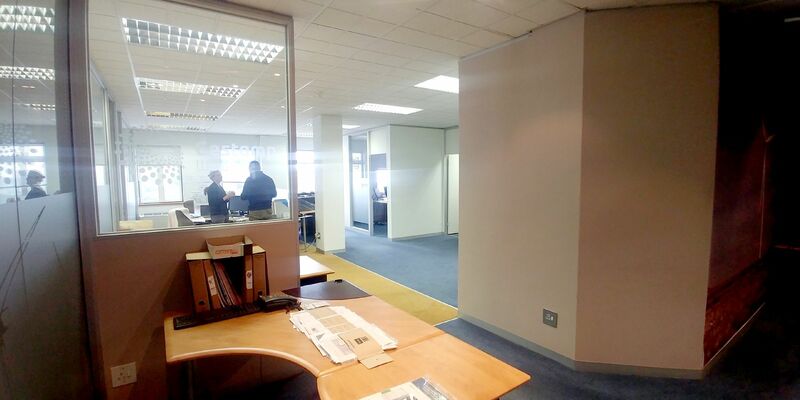 Security is excellent, with electric fencing; CCTV monitored by Omnivision and 24 hour guards. 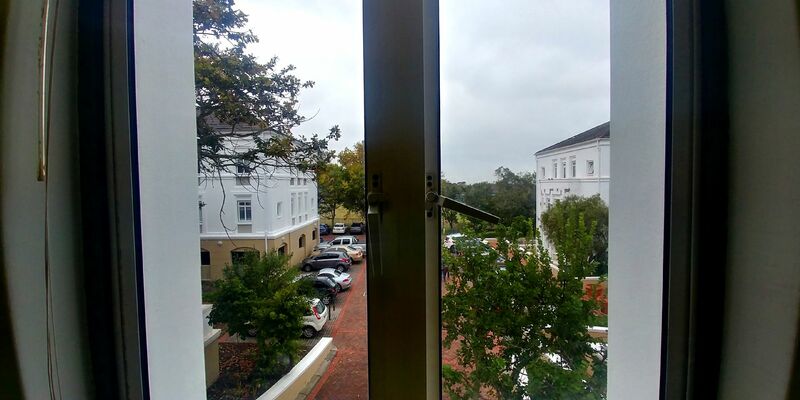 The location of Alphen Park is ultra convenient: hop on and off the M3 in minutes; and outside the congestion belt of Claremont etc. 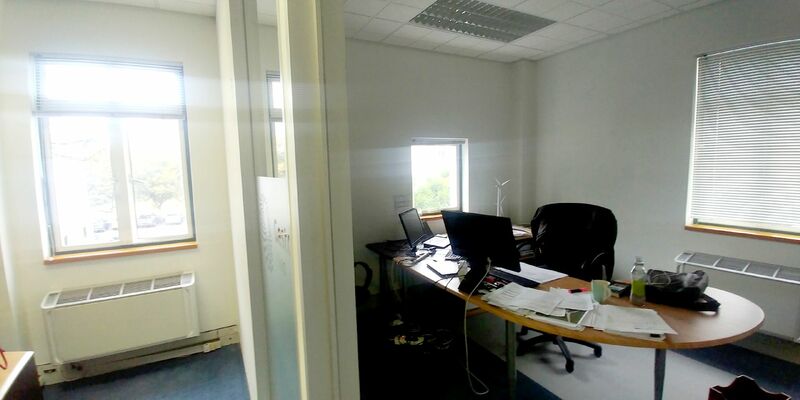 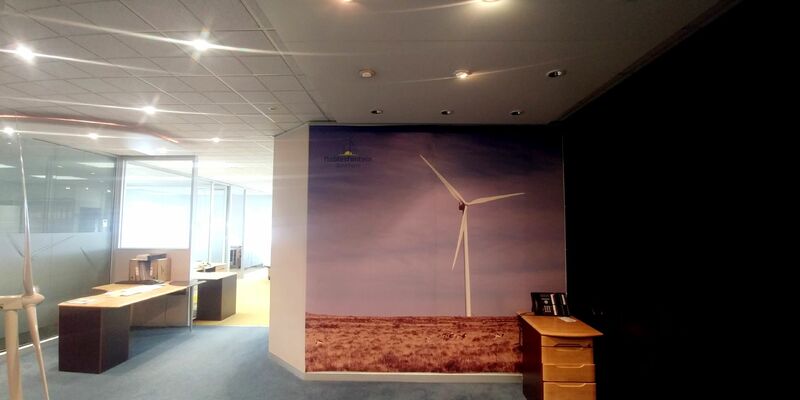 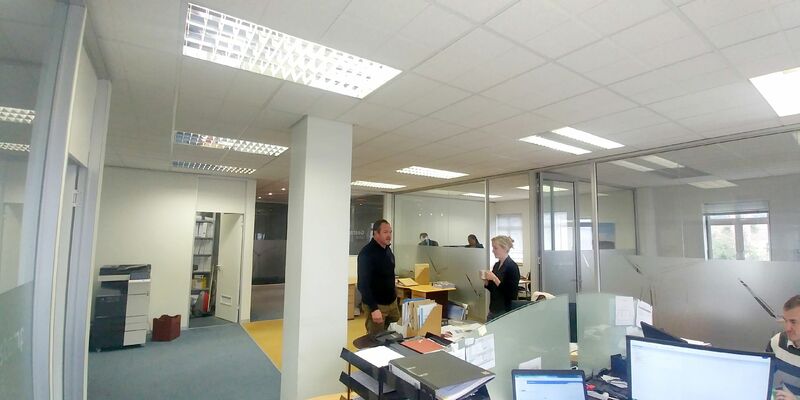 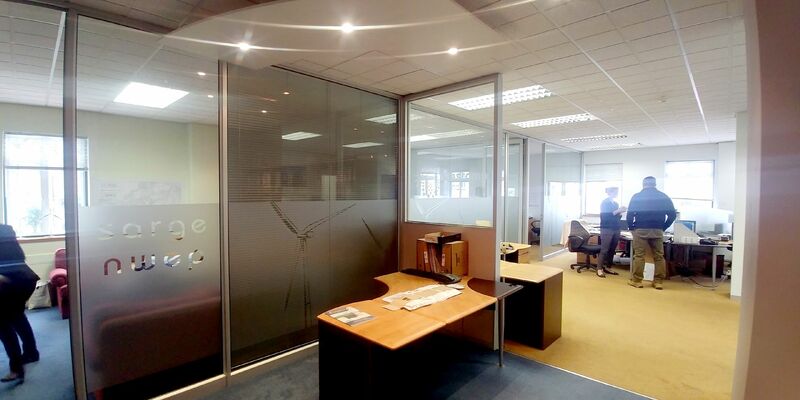 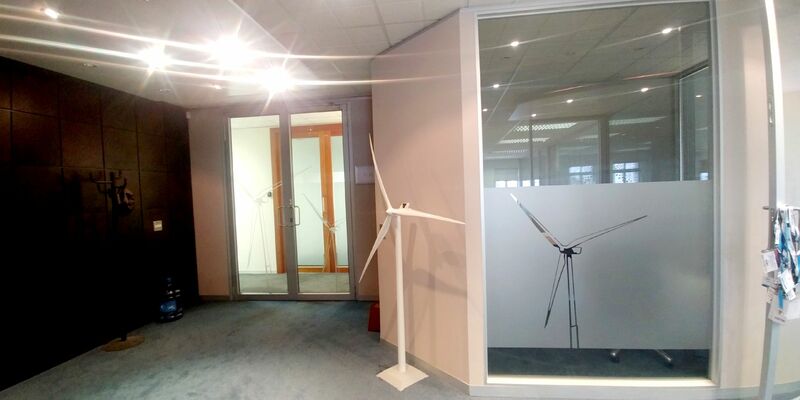 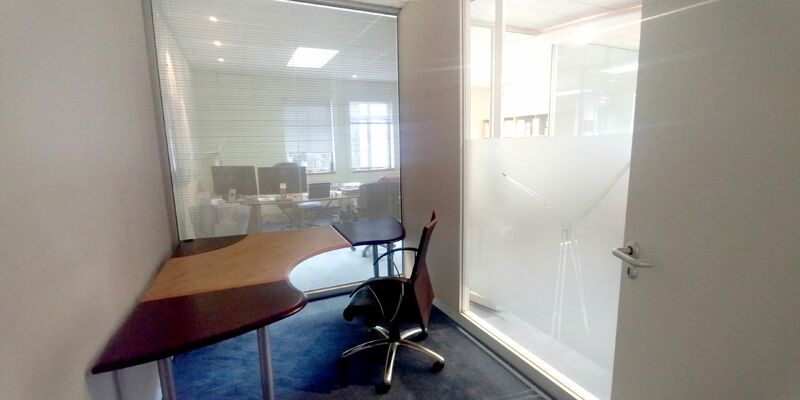 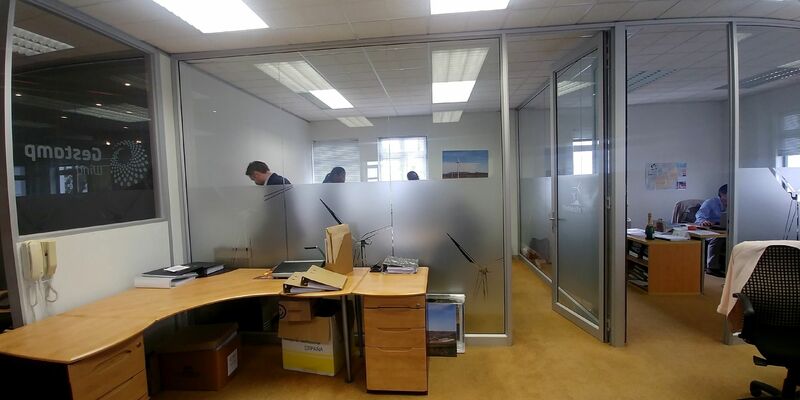 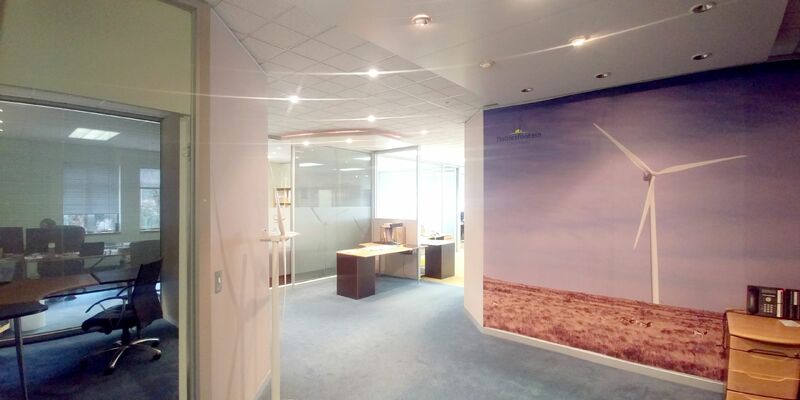 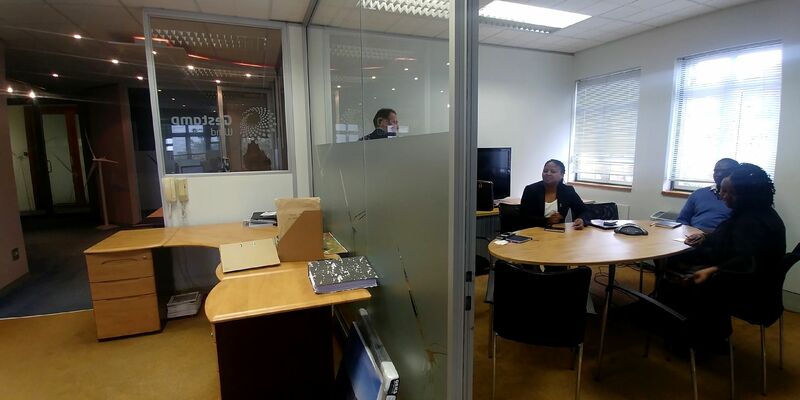 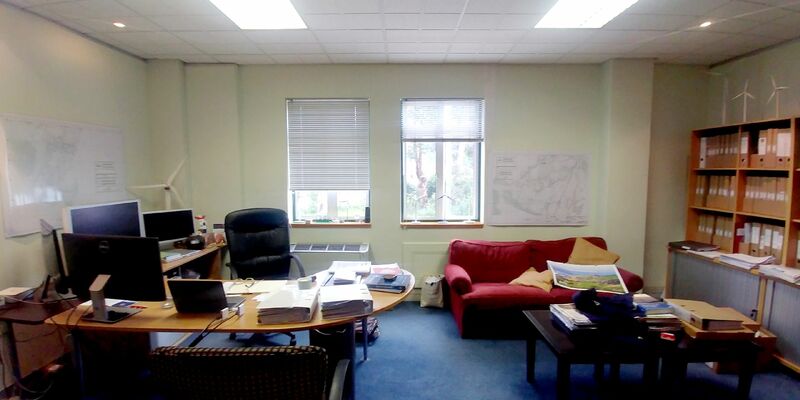 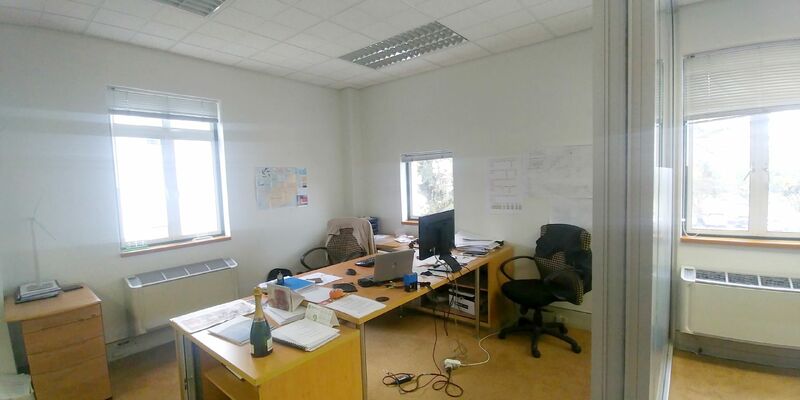 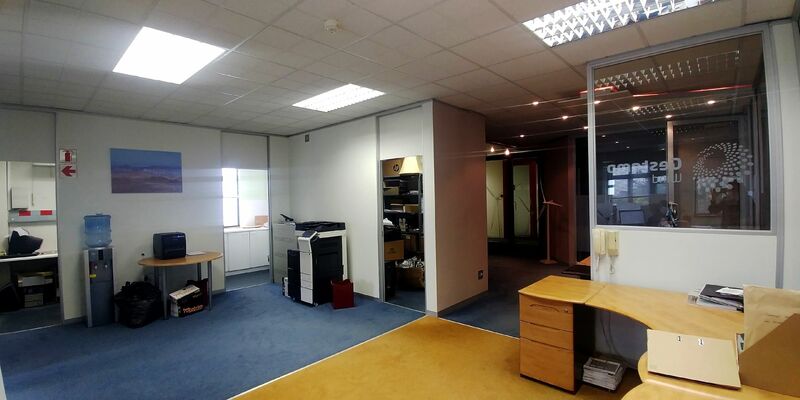 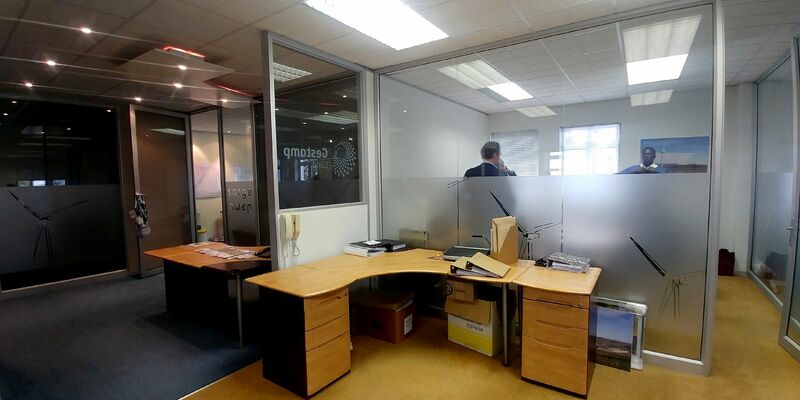 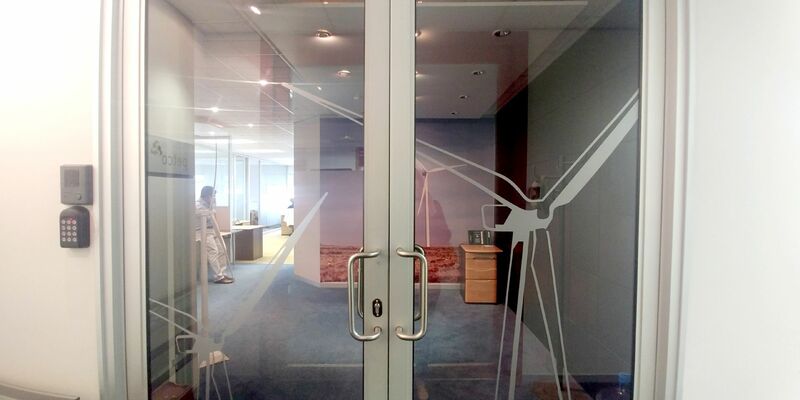 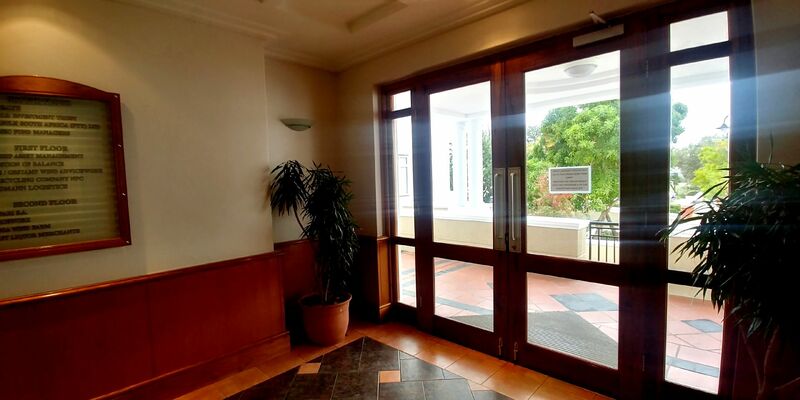 This 180sqm unit has a generous reception area; 2 private offices; 1 large boardroom; 1 small meeting room; open plan work area & fully fitted kitchen. 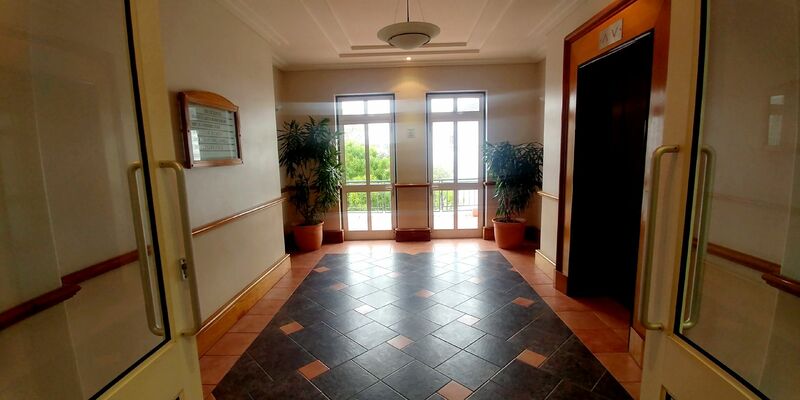 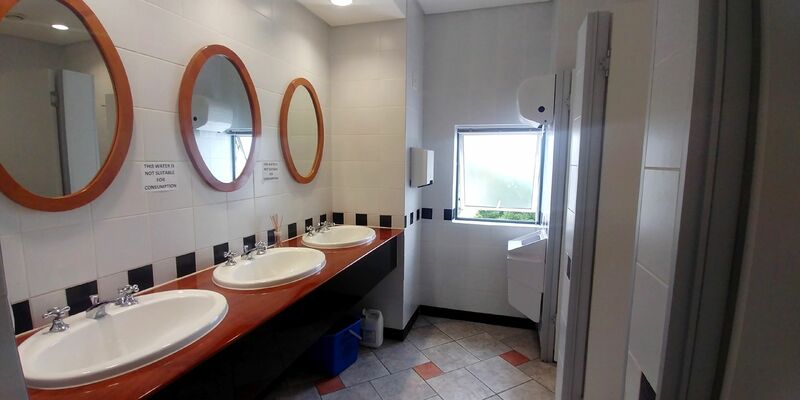 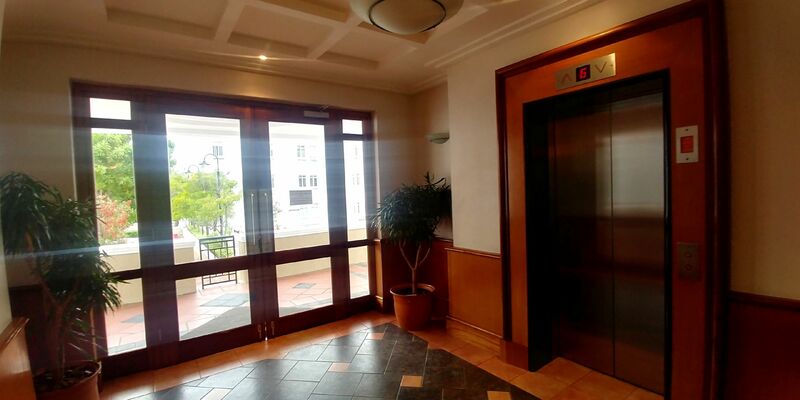 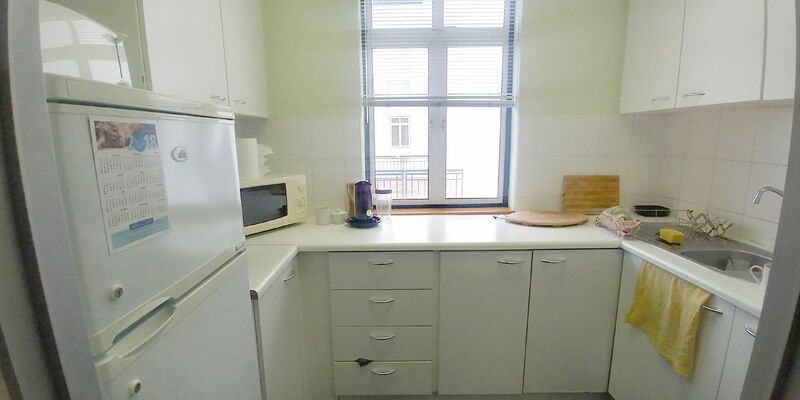 6 Parking Bays available to this unit (4 basement & 2 open bays for a total of R7800 per month). 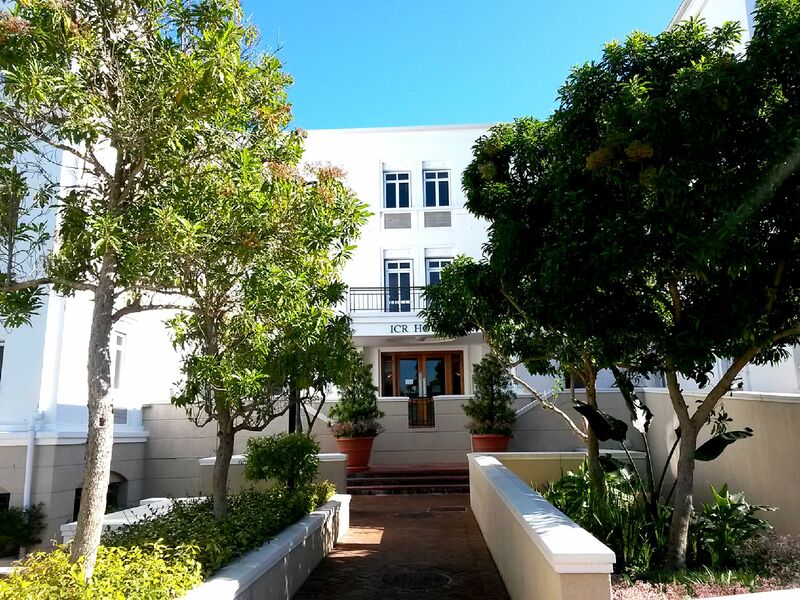 If you are looking for the best address in town, this is IT!